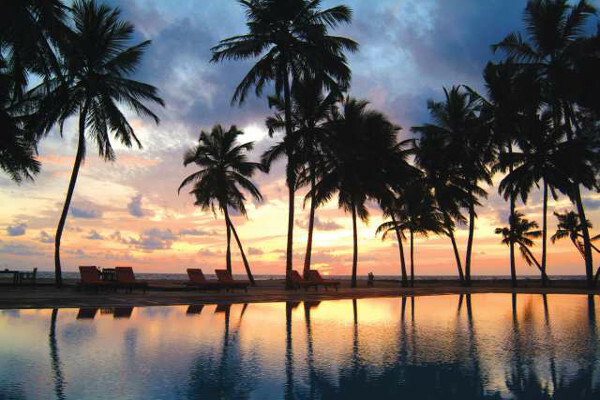 Sri Lanka offers visitors the chance to see some of the most beautiful and unspoiled beaches. 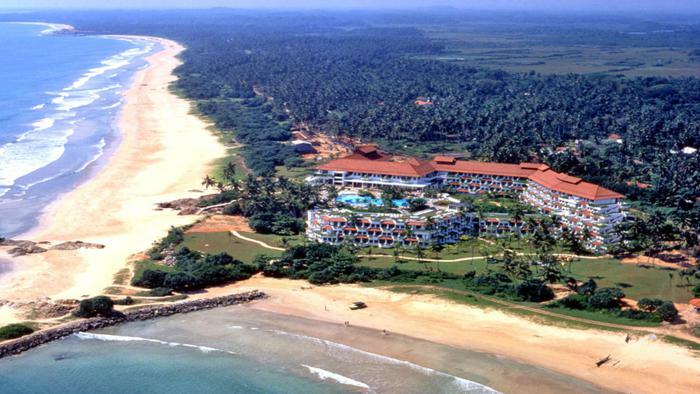 Sri Lanka is a tropical paradise with pretty and unspoiled beaches, wonderful holiday resorts and a variety of leisure activities for visitors. 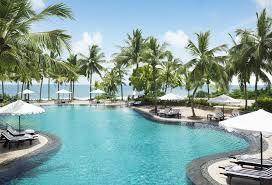 It’s seen rapid growth in the last few years as a popular destination for vacations, events and weddings. 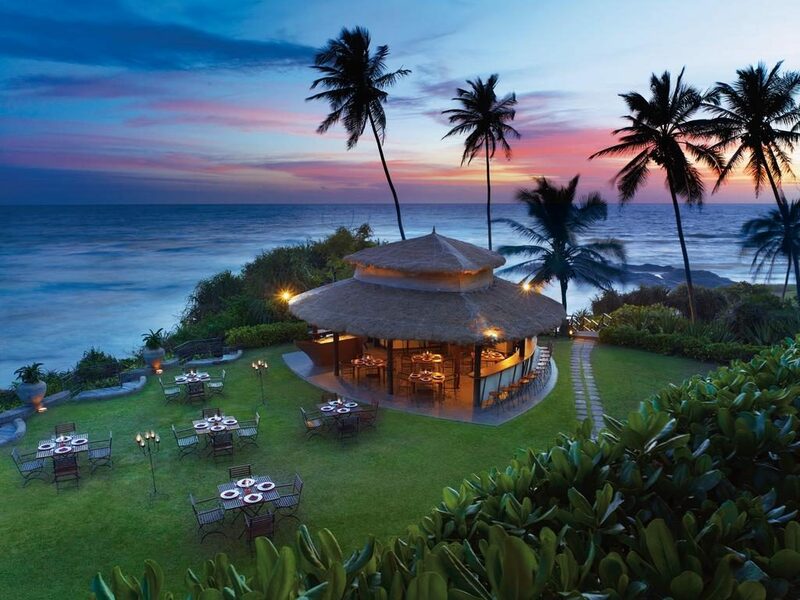 Tropical forests, pristine coastlines and warm hospitality combine to make Sri Lanka one of the top destinations for romantic beach weddings for couples from India and the rest of the globe. 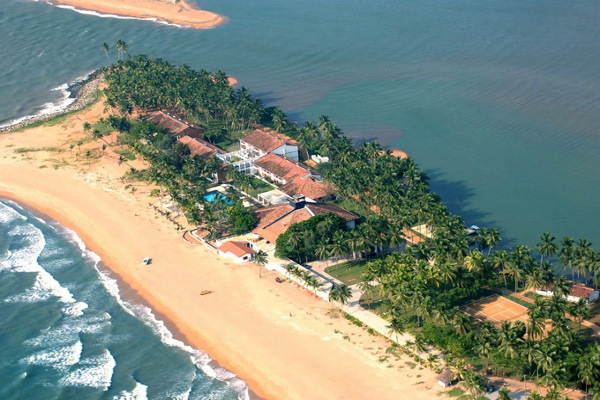 A rich cultural heritage, immense natural beauty and the warmth displayed by local people combines to make this destination seem like paradise! 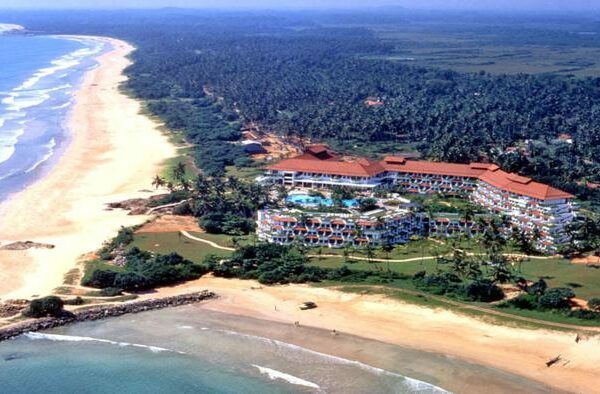 Vivanta by Taj – Bentota, Sri Lanka, delightfully located along one of the finest beaches on the South West coast, is riding on a fresh new wave. 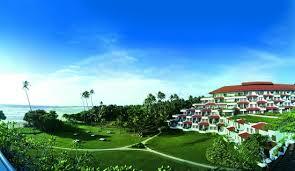 But, it remains one of the best resorts in Sri Lanka, blending with the Indian Ocean. The fun never stops here! There’s a new buzz too! 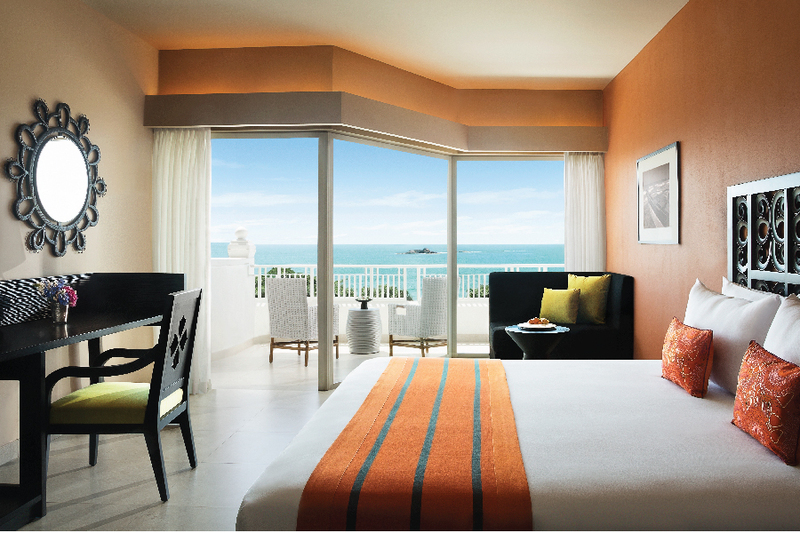 Our renewed living spaces, fine restaurants, high energy bar and relaxing spa will make you go ‘Ah!’ The Chef remains eager to wow you with specially designed meals. 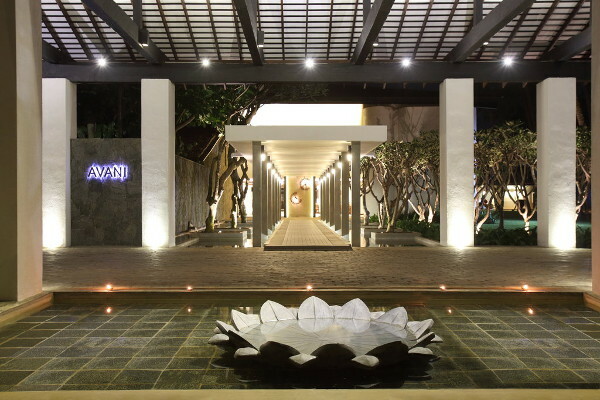 Marvel at the high wood ceiling in the lobby of this 5-star hotel in Sri Lanka. Enjoy the views of the blue Indian Ocean. And accept humble greetings of ‘Ayubowan’, followed by sips of ‘Nelli’ (gooseberry nectar), passion fruit or Ceylon iced tea. 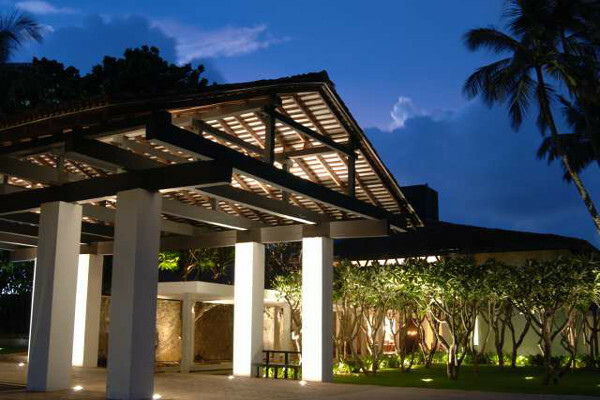 And, this is just a small taste of everything Vivanta by Taj – Bentota has to offer! 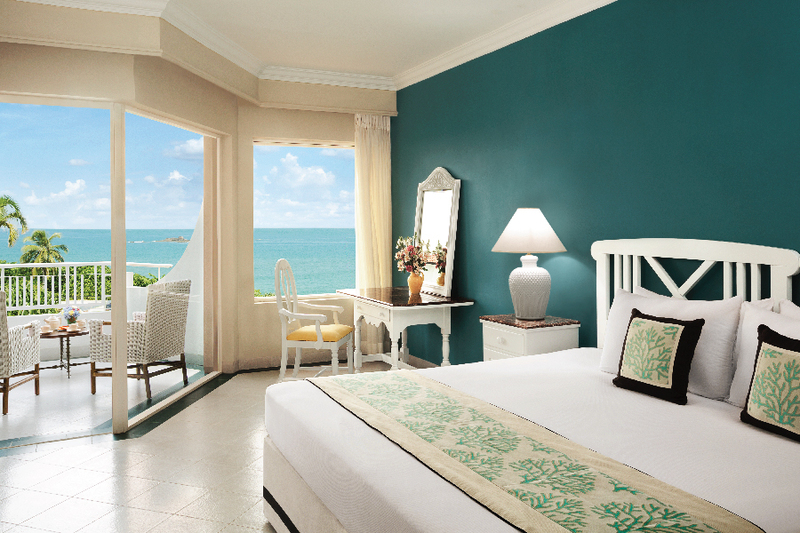 Soak in the space that reflects the spirit of Sri Lanka. 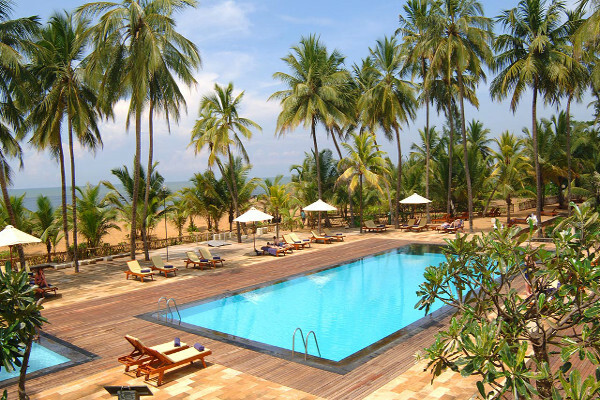 AVANI Kalutara Resort blends authentic Sri Lankan culture with classic colonial charm, flair and all the ingredients that really matter for an escape of laid back relaxation. 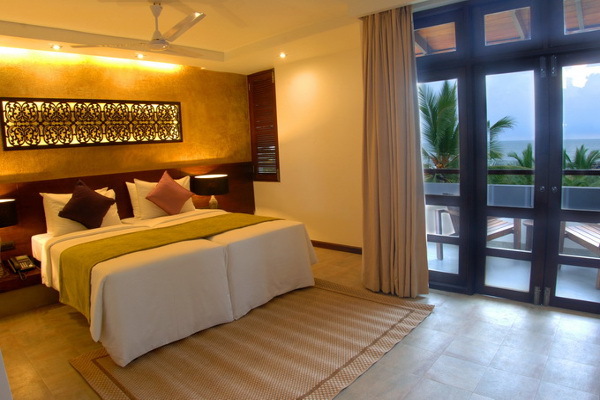 Hideaway in paradise, between a tropical palm fringed beach and the Kalu Ganga River.Designed around breezy open corridors, lush lawns and frangipani gardens, the tropical feel of our resort comes with an appealing choice of accommodation. 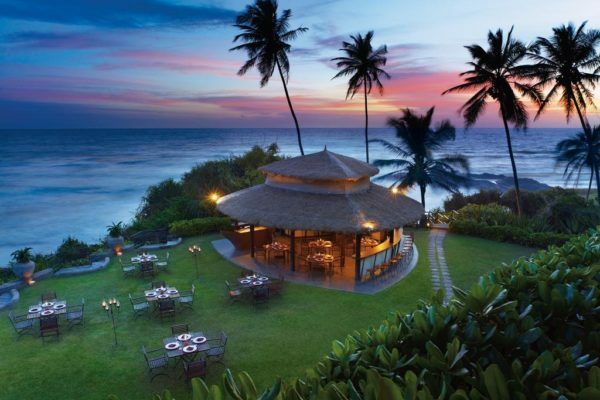 WANT US TO PLAN YOUR DESTINATION WEDDING IN SRI-LANKA?